This is a tough time to be a student under Nigerian government scholarship. It has come to light that the students who are studying at various universities across the world under government scholarship are being owed a whopping 2.4 billion naira. The director in charge of scholarships is said to be attributing this to inadequate or lack of budgetary provisions. 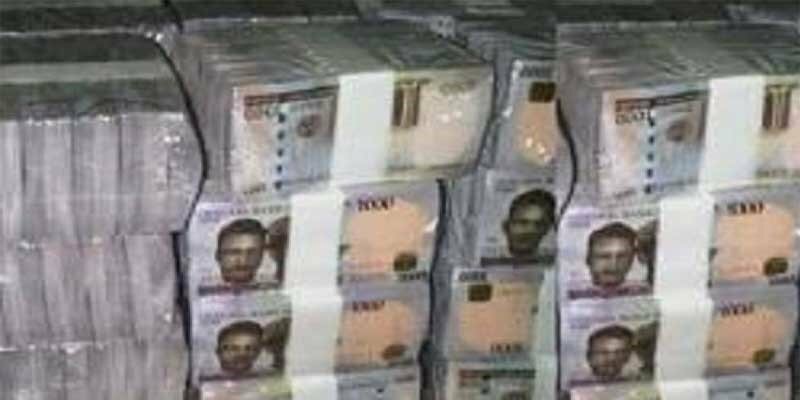 The director, Fatima Ahmad, said there was an outstanding scholarship allowance to the tune of 799.8 million naira in 2015 and 2016, out of which 444.2 million naira has been paid, leaving a balance of 355.6 million naira. Ahmad made this known at a special meeting held between the Senate President Bukola Saraki and representatives of Ministries, Departments and Agencies. The students are said to be stranded due to non-payment of their living allowances and tuition by relevant government agencies. The Senate in plenary had mandated Saraki to intervene and know why Nigerian students on scholarships in foreign countries are yet to be paid their scholarship funds. Saraki at the meeting on Wednesday directed the Federal Scholarship Board to urgently present a comprehensive report of all Nigerian students on scholarship abroad and their outstanding entitlements.